My sweet sister who is exhausted, sleep-deprived, and overworked from chasing a toddler, managing preschool tantrums, doing all things for all people. You’ll never guess what. OK…are you ready for this? IT! ACTUALLY! DOES! GET! EASIER! I mean, they told me. They promised me. But I did not believe them because…well, when you’re in the weeds, you think the day will never come. I feel like it’s a coping mechanism of sorts, we don’t dare to think of a day when things will be different because it’s like being on a diet and thinking of a piece of cheesecake. We just have to pretend the cheesecake doesn’t exist to get through it. But one day, you turn around and something got better. Got easier. This week, I took my kindergartener to the pool to swim. I watched (as in sat on a bench next to the pool and WATCHED, like an actual adult) him frolic in the shallow end, practicing his swimming skills and splashing and playing with the other kids. Once I actually did get in the pool, he jumped in and swam to me a couple of times. He did not pull down my bathing suit top in a fit of fearful clinginess even once. It was delightful. After about an hour, we got out and went in to shower and get dressed to go home. As he sat getting himself dressed and I went over to dry our suits and put away our towels, I had a deja vu moment, my mind traveling back to a much different time in that exact place. The contrast between that moment and the one I found myself in was staggering- and it happened when I wasn’t even looking. Memories came flooding back of earlier trips to the pool with a barely-walking baby and an uncooperative preschooler, neither of them the least bit independent. How tension would creep into my bones when I knew the time was coming to extract us all from the pool- would there be a meltdown? What would happen in the showers? I would go home exhausted. But while I wasn’t looking, things got better. The kids have matured, gotten more independent, they have learned the going-to-the-pool drill, and those trips are more of a joy than a chore these days. It’s easy to lose sight of the things that have gotten better in the wake of the whole slew of NEW problems that inevitably crop up as the kids grow. Now our meltdowns happen in the mornings getting ready for kindergarten. Every. Stinking Day. This season of parenting isn’t necessarily any easier than that one, it’s just challenging and taxing and frustrating in new and different ways. But we have GOT to stop and recognize the victories, the moments when it has gotten better. And it will. They always warn you that one day you’ll turn around and your kids will be bigger, and it’s true. But it’s not entirely a bad thing. You’ll also turn around one day and it’ll be easier. I need that reassurance because there are days (MOST days) when I myself am still in the weeds. My kids are 6 and 3 1/2, it’s still a lot of work. So I guess this is a letter to myself as much as to you. Note: My two babies are both developmentally typical kids with no medical issues or concerns. 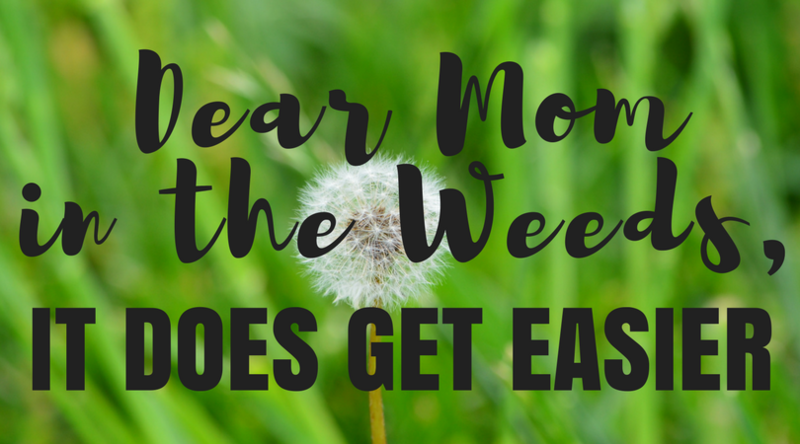 I know many a mom for whom it either DOESN’T get easier or the progress moves at a snail’s pace due to the unique challenges their kiddos and their families face. So as we count our blessings, let’s also hold in prayer those moms whose workloads and worry-loads don’t lessen at the same rate that ours do and be ready to show up to support them in any way we can. Because it’s what we do. My kids have started school, y’all. How sweet are they? I’m ridiculously, insanely, out-of-my-mind delighted and proud of these two not-so-little ones. Every first and last day of school since Cam started preschool, I have snapped a picture of each of them on the porch in the morning and created this digital time capsule of who they are is in that moment. Every time, I share it to social media to let friends and family see who they are becoming as they grow. Every time, someone comments telling me how cute it is, how creative I am, and asking me how to do it so they can do it for their kids. Every time, I laugh my ever-loving rear end off at each and every compliment. I’m not even kidding. It’s been three years and it still both tickles and baffles me to death that people are so in love with this and think it’s so awesome. Because the truth is that this family first-and-last-day-of-school tradition was born not of organization, planning, and creativity but of desperation, panic, and a total and complete lack of artistic talent- and also out of the attachment of this 21st century parent to her cell phone. For weeks leading up to Cam’s first day of preschool, I was stressing about that FIRST DAY OF SCHOOL PIC. You know, the one with the kid holding the cute sign that lets everyone know what grade they are going into? I love those. I love that they capture the excitement of the moment and that they can be called on again and again as time marches on to highlight growth as these little school-goers get bigger and continue forward on their journeys. I really wanted to do this with my kids but I’m not exactly the cute sign-making kind. The visual arts are not among my gifts and I had no idea how I was going to pull this off. That night before the first day of school, I’m pretty sure went through half a ream of printer paper trying to make a sign. I hand-lettered, I computer-lettered, and nothing was right. I even looked on Etsy, willing to PAY for something- but nothing was quite right. I didn’t just want a “FIRST DAY OF PRESCHOOL” sign, I wanted something that captured who he was at the time, something that I could really look back on and remember what life was like with him at that time. Panic was starting to set in. I would send this child off to preschool WITHOUT A FIRST DAY OF SCHOOL SIGN PIC. THE SHAAAAAAAME!!!! DARN YOU, LACK OF ARTISTIC TALENT!!!! Finally, it occurred to me to stop thinking about what I couldn’t do and think about what I COULD do and how I could use that to accomplish my goal. I couldn’t hand-letter like my friend Devan or graphic design like my friend Amy, but I could sit and dink around on my phone like a BOSS. So, on the first day of school I snapped a pic of him with some room on the side, asked him a few questions about his favorite things, and when I got home from dropping him off, I put Kenzie (then about 14 months old) down for her morning nap, opened my favorite text-over-picture app, and dinked and diddled on my phone until I had something passable. Then, I saved it to my camera roll, uploaded and emailed that bad boy to whoever I thought needed to to be pacified with a first day of school pic. The first-ever first day of school pic, the one I was so stressed about. I felt slightly embarrassed as I clicked “Post” on Facebook, I felt like I was straight up advertising my lack of craftsiness to the entire world. I was THAT MOM who couldn’t conjure up a decent sign for my kid to hold so I had to make something on my phone. But the response was INSANE. People thought I paid for it. People thought his teachers did it for us. People were like, “Wait, you DID THIS YOURSELF!!?!?! TEACH ME YOUR WAYS!!!! !” You could have knocked me over with a feather. I was truly floored and also considerably amused that people thought it was anything special. Step 3: Find and download a text over picture app of your choice. I use the Pic Collage app. Step 5: Open your chosen app and go to town. I hear from people who know about these things that it’s generally good to choose only one or two fonts to ensure a cohesive look, so that’s what I did. Here are a few screenshots of the process I used. Then I add the text boxes. You do have to add them individually, but…. “duplicate” is your friend. Once you’ve picked your font, you can just duplicate each box and change the text. “Straighten” is also your friend. It will help you when everything inevitably gets sideways. You get this option by shaking the phone. Weird, I know. But that’s how it works. Step 6: Save and share. This may not be the easiest or the best way to do it. You may even find an app that has a template. Heck, this app may have a template that I just haven’t even found. But this is what’s been working for me. And that’s what this is about: Finding something that works for you and your family and rolling with it. Kind of like all of parenting in general. 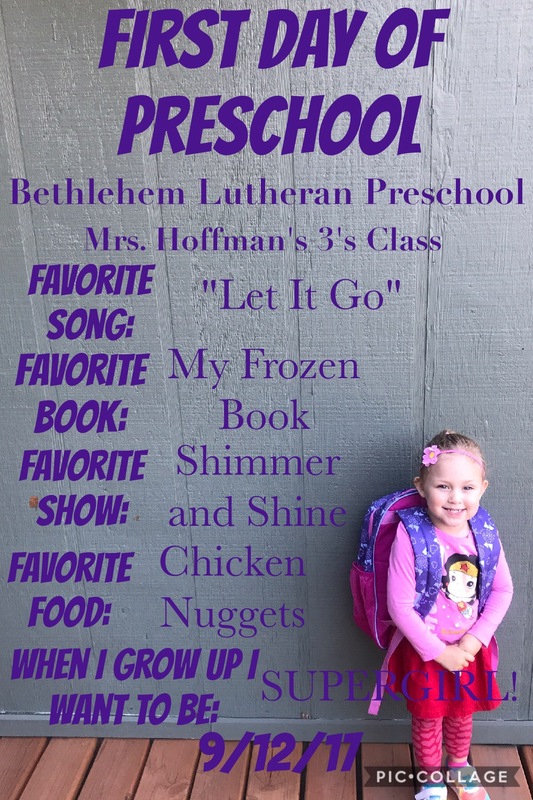 Thanks for reading- and find me and tag me if you end up making something like this for your kids! I’d love to see it! Let me tell you how today began. Both of my kids were up and out of their rooms before their lights were green and they were already fighting. I mean, I was actually awakened today by my least favorite sound ON THE PLANET, the aural assault of a yell that my three-year-old launches the instant something makes her mad. I blearily pulled myself out of bed and before my feet ever hit the floor, I heard the tell-tale *Smack-shriek* sequence that let me know that my five-year-old had once again decided to dispense with self-control and smack his sister the instant something made him mad. 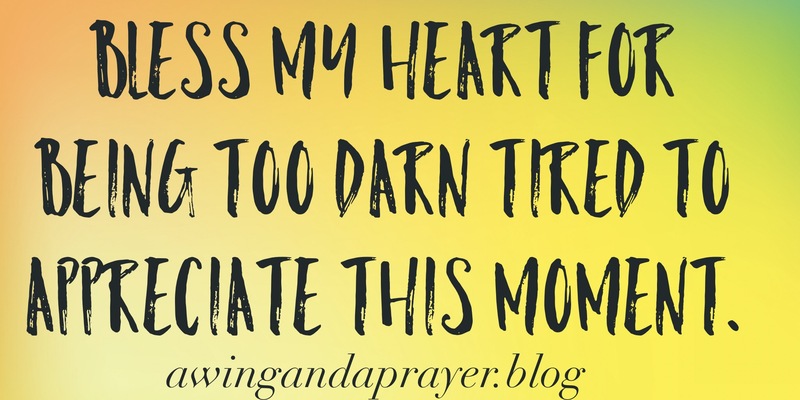 I was barely even awake yet and my first feels of the day were the all-too-familiar Failure Feelings that seem to always be lurking, looming and threatening in this season of motherhood. I put them both in their rooms, told them that if they couldn’t keep from fighting they would need to be separated, stumbled to the bathroom and texted my husband that I was seriously considering starting to hunt for a full-time, out-of-the-home job so that I could put them in childcare with someone else who might actually be able to, you know, get through to them. And while I wasn’t actually serious about looking for another job, in that moment I was stone-cold real about the feeling that we would all be better off if someone else was in charge of my kids during the day because clearly, I wasn’t cutting it. I’ve been throwing the absolute best I can muster at the fighting and the hitting and the yelling and the tempers and *clearly* it wasn’t good enough. *I* wasn’t good enough. I walked over to the sink to brush away the morning breath and began to plan my next move. What do I do with these kids? Looks like I need to do something differently because what I have been doing is not even a little bit working. What would a Good Enough Mom do with these kids? Someone who was Good Enough at this motherhood thing to be able to get these kids to stop fighting would do ______________________________ right now. I tried to envision this Good Enough Mom. I tried to get inside her head for a moment, channel her, if you will. Figure out What Would Good Enough Mom Do so that I could follow her ways, even if I could never actually get on her level. What would it even look like be a Good Enough Mom? What would it feel like to be a Good Enough Mom? How would her kids respond? What would it be like to be around those kids of a mom who always knew the right thing to say or do? As I thought about who she would be, I thought about what her kids would look like. I’ve been around A LOT of kids in my time. Ten years of classroom teaching and five years of teacher education will do that. I have known some wonderful, WONDERFUL kids. I mean, heck, I had #allthehearteyes for my entire class every single year, even when they drove me crazy. But even the ones who got the “excellent” ratings in the behavior column were not perfect all of the time. They all made mistakes every now and then. They all had areas where they struggled. It’s just part of being a kid- of being human. There were even times when I would sit in conferences with parents and watch looks of disbelief overtake their faces as I raved about how delightful, cooperative, and conscientious their kids were, and how they really helped me by setting an example for their classmates. These parents were good, good people and they were raising great, great kids. But even those amazing families and their amazing kids didn’t fit this image I had conjured in my head of this Good Enough Mom who would be able to walk down the hall, cast a spell with just a few words, and have Hansel and Gretel skip off to play, hand in hand, heart in heart, forever and ever to fight again no more. Something started to stir inside me as I thought and the vice grip that shame and discouragement had on my heart began to loosen. Maybe kids are just human and there is no such thing as a mom who is Good Enough to charm the humanity right out of her kids. I mean heck, I was raised by someone who in my mind is as close to an actual Good Enough Mom as anyone could get and yet I made it to adulthood unable to keep my room clean. Another thing about kids is that it’s not just a running joke when parents say that our kids find our greatest weaknesses and exploit them. It’s an actual thing that happens as kids grow and test boundaries and explore love and relationships. Even if we did figure out all of the things we are currently struggling with, they would just find something else to push back about because THAT’S HOW THEY LEARN ABOUT LIFE AND THE WORLD. I’m still going to try every day to be better mom because it’s what moms do. 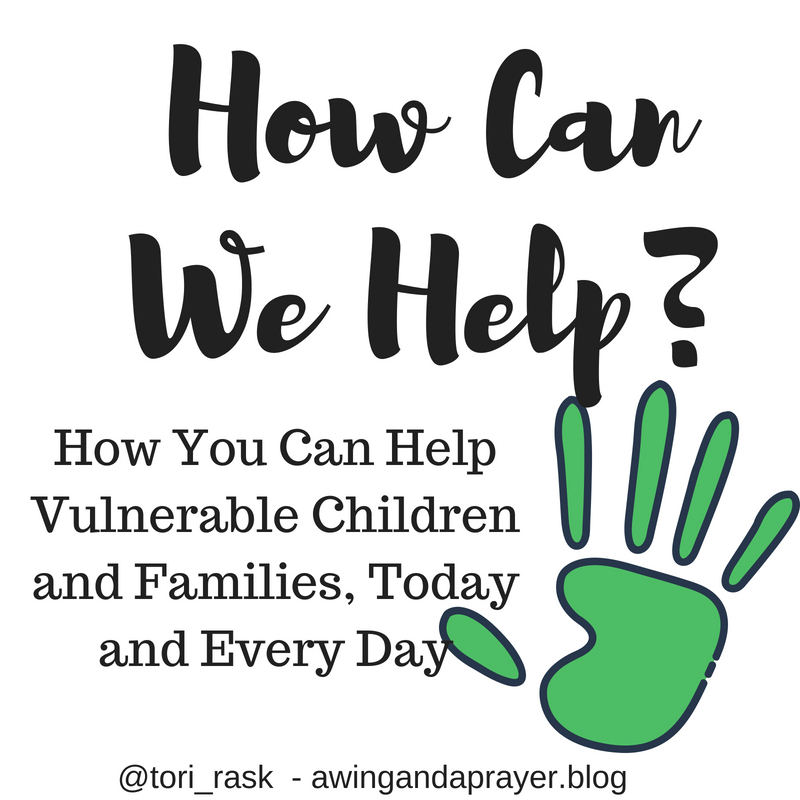 I’m going to read #allthebooks, ask #alltheadvice, say #alltheprayers, do #allthethings that might just help me help these little ones become the best versions of who they were created to be. But there is no such thing as the Good Enough Mom. There’s nobody who gets it right all the time, whose kids never push, whose life looks like a constant highlight real. My prayer is that you will join me in releasing the Good Enough Mom we may envision, and embrace the good enough moms that we are. My kids fight over me at bedtime. Jeff and I alternate nights with the kids, one night he reads and snuggles with Cam and I read and snuggle with Kenzie and vice versa the next night. The conversation every night is the same, one of them GETS Mommy and the other is STUCK WITH Daddy. This defies logic to me. Jeff is a VERY involved parent, he’s tender and nurturing, he’s really fun, he’s mindful and present with them and they both lose their ever-loving minds when he gets home in the evening. Also, THEY HAVE SPENT ALL STINKING DAY WITH ME!!! You’d think they would want a change of pace! But nay, at bedtime Daddy is a distant second runner up to Mommy, Pageant Queen of Bedtime. On the surface, it sounds completely adorable. I mean, they BOTH want to snuggle Mommy! But if I’m being perfectly honest, most days it actually makes me feel resentful. The entire day in this house consists of me doing things for the kids. And Kenzie is two and a half so most times she cannot decide which is the greater injustice, the fact that she can’t do things herself or the fact that I help her with them. Either way she’s throwing a fit while I’m trying to do something for her that I would rather not be doing anyway. One or the other of them COUNTING ON THEIR NIGHT WITH ME ends up feeling less like a sweet blessing and more like yet another demand on me that I can’t get out of no matter how tired and worn out I may be. I am not kidding, I have been sick and throwing up and poor Jeff was having to deal with a meltdown because SOMEBODY DIDN’T GET THEIR NIGHT WITH MOMMY. To be fair, there is more than just kernel of truth in those statements. As a matter of fact, those very thoughts are a part of my inner monologue each night as I labor through bedtime and wonder why I’m not enjoying the sweetness of the jammy-wearing book-reading more (the mom guilt, man. It’s real). But, here’s the thing: Beating ourselves up for not enjoying the moments more is not only unhelpful, it’s counterproductive. The fact is that I’m not resentful at bedtime because I’m a selfish, unappreciative person, I’M RESENTFUL AT BEDTIME BECAUSE I AM TOTALLY AND COMPLETELY IN THE WEEDS RIGHT NOW AND I’M PLUM WORE OUT. I don’t think there is a single one of us who is not aware of how precious our children are and how lucky we are to be their mom. 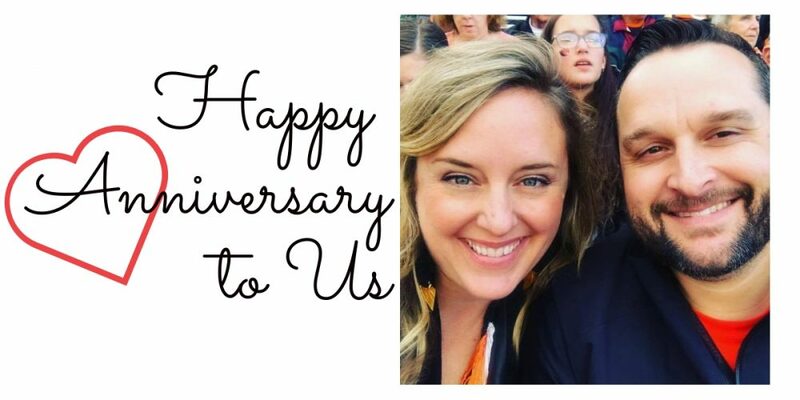 For my part, I spent an entire decade of adulthood wishing and hoping and dreaming of being a mommy before God saw fit to make it happen and I appreciate every day that He did. We also all know how quickly life flies by- I turn forty on my next birthday. FORTY! I’m pretty sure I was in college YESTERDAY! But, like, it’s STILL hard, man. And while it definitely seems like SHOULD feel heavenly to always have two precious children climb up on me EVERY SINGLE TIME I lay down on the couch, most times it just doesn’t. I’m tired and they’ve been in my space all day and when I just want to lay down and rest by myself for a minute to charge my battery and THERE THEY ARE AGAIN- it’s just not heavenly. But you know what I’ve noticed? When I am honest with myself about how HARD it is and how TIRED I am, it somehow becomes easier. When I let the struggle see the light of day and acknowledge the realness of it, it suddenly becomes easier to manage and I start to feel more blessed and appreciative for the good things about the moment. It’s when I’m busy trying to pretend that bedtime with my kids is the coziest and most relaxing thing EVER that I end up discovering that I’m miserable. When I chide myself with jabs about how I’ll feel when they’re gone at college and would wish these moments back, that’s when the shame creeps in and it seems to much worse. So, this is still #IseeYouMama month and so there’s homework, Because I know I am not the only one struggling with this and I SEE YOU, MAMA!!!! For yourself: Next time you catch yourself in a moment where you or someone else tries to tell you that you should be enjoying the mommy moment more, cut yourself some slack. Spend some time looking around and trying to identify the circumstances that are making it hard for you to enjoy the moment, look them in the face, name them as hard, and tell the voice that’s giving you hard time to SHUT IT! Bonus points if you tell someone else about it. I can tell Jeff when I’m tired, he doesn’t feel like I’m guilting him because we both know what will happen if he tries to do bedtime with both kids and NEITHER of us want that fallout. 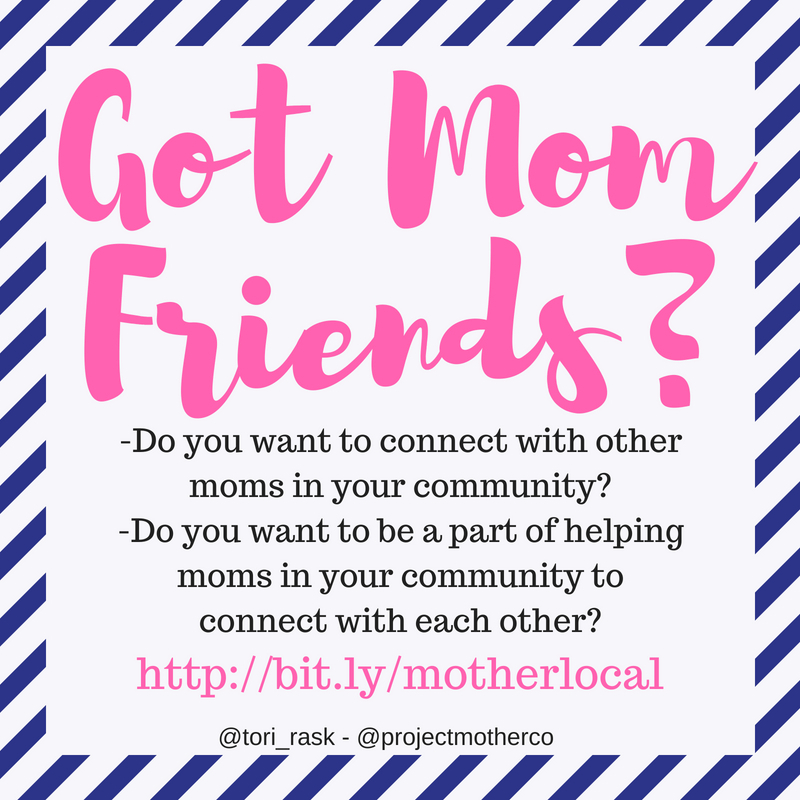 For Someone Else: Next time you see someone complaining on social media about being a tired mom, show up for her and tell her YES! It is hard! Even if you feel the urge to offer her the sage wisdom of experience and tell her she should appreciate the moment more, don’t do it. It’ll likely heap on the mom guilt she’s already feeling. Instead, acknowledge the truth behind what she’s saying, tell her it IS hard, validate her in that moment…she’ll probably find it easier to appreciate those things you’re hoping she won’t miss. Be kind to yourself and others this week.